Can’t even find time to get out for a quick meal? 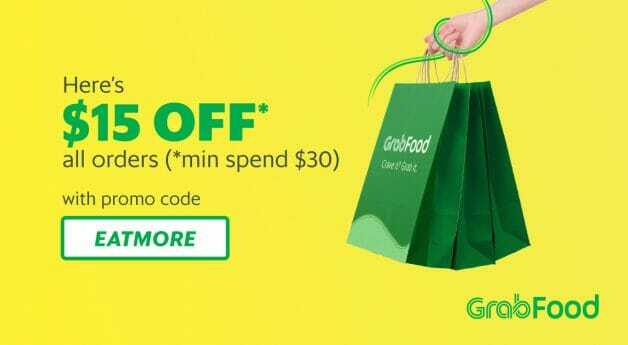 Now you can GrabFood and at the same time enjoy savings on your orders. Simply enter the respective promo codes below to enjoy the discounts and $1 deal from now till 9 December (or while redemptions last) this week. 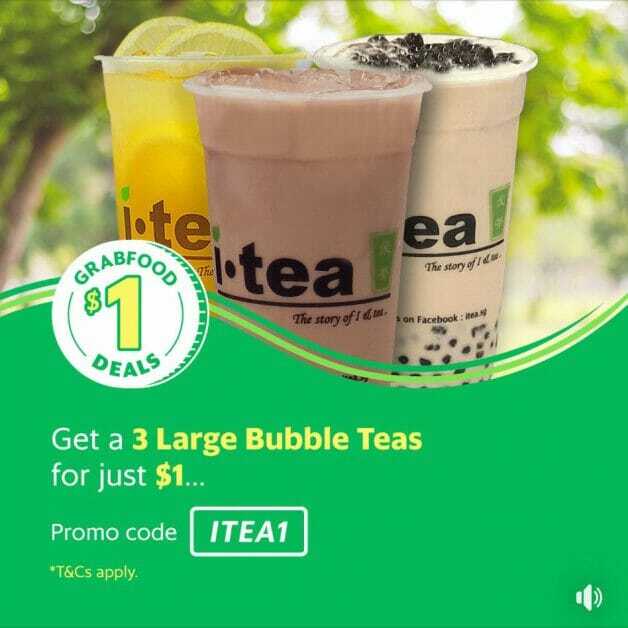 Enter promo code ITEA1 when ordering 3 large bubble teas from iTEA for just $1 with free delivery included. You can find iTEA outlet locations here, you’re in luck if you are near them. 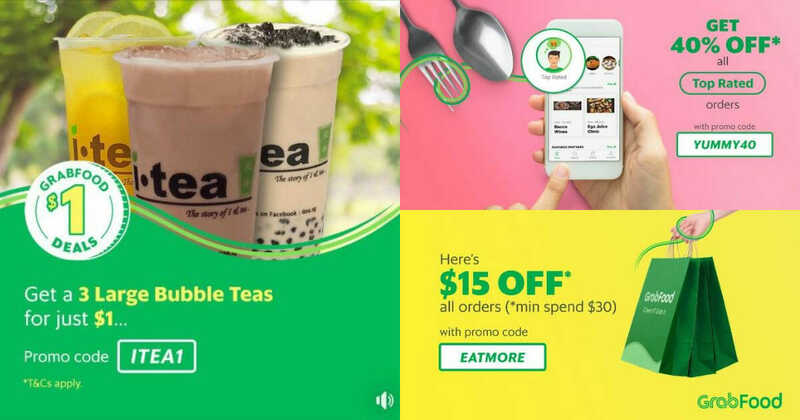 *ITEA1 promo code entities both new and existing users to one order of $1 Deal – 3 Large Bubble Teas (Pearl Milk Tea, Aloe Vera Honey Lemon Ai-Yu and Caramel Milo) only. Any subsequent set purchased will be at full price. ITEA1 promotion is only available from 3 – 9 December 2018, while stocks last. ITEA1 has limited redemptions only. A successful redemption is only made upon checkout. Any promo code applied without checkout does not guarantee a redemption in the future. Enter promo code EATMORE when checking out to enjoy $15 off your order total with minimum $30 spending. 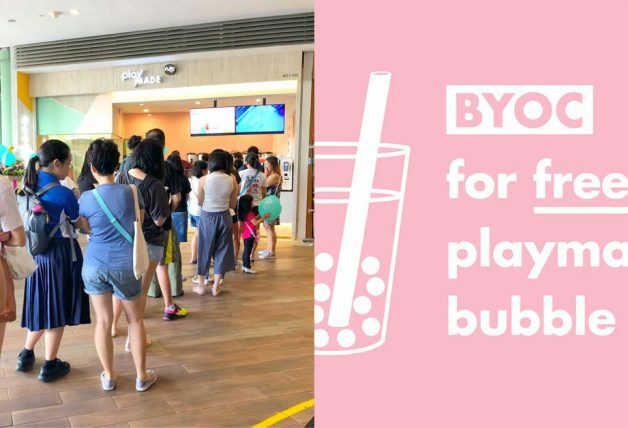 Orders can only be made with GrabPay (credit/debit card and GrabPay Credits). 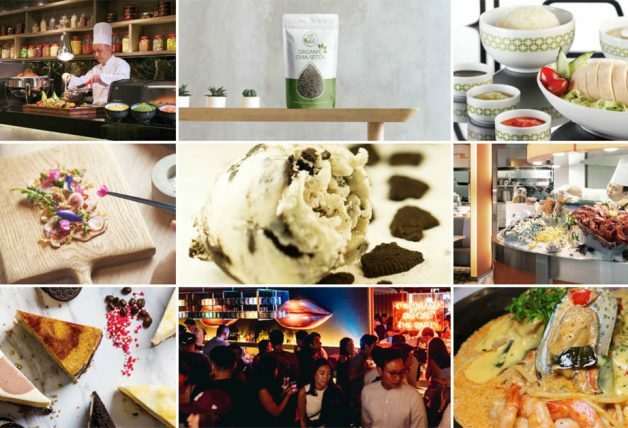 *EATMORE promo code entitles users to $15 OFF their order with a minimum basket value of $30. 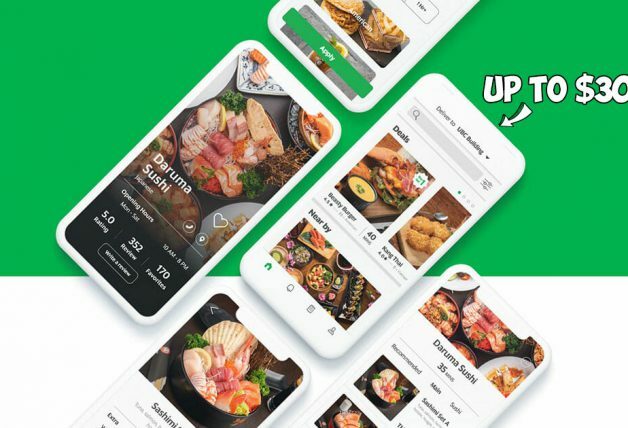 *EATMORE promo code is valid for all merchants except for GrabDurian and cannot be used in conjunction with any other promo codes or campaigns. *EATMORE promo code is only available from 3 – 9 December. *EATMORE promo code has limited redemptions available. A successful redemption is only made upon checkout. Any promo code applied without checkout does not guarantee a redemption in the future. 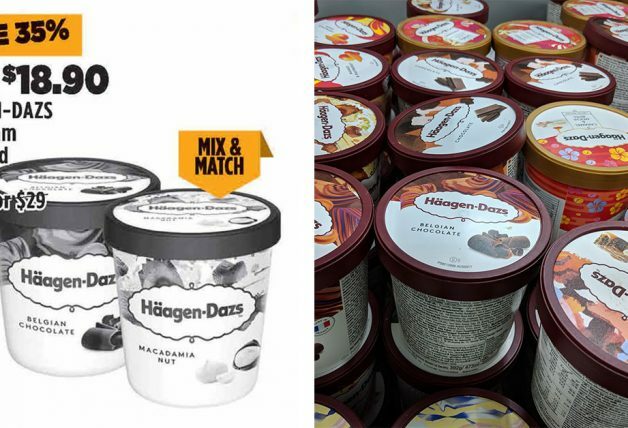 Enjoy 40% off (capped at $12) when you use promo code YUMMY40 on orders from any merchants under the Top Rated category. 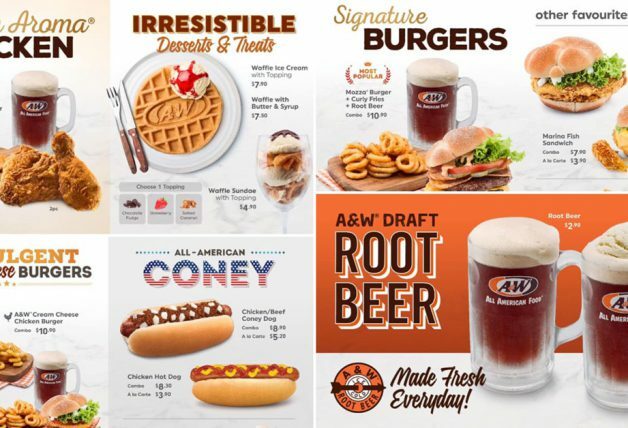 Here are some selections you might want to try. *YUMMY40 promo code is only valid from 3 – 9 December 2018. 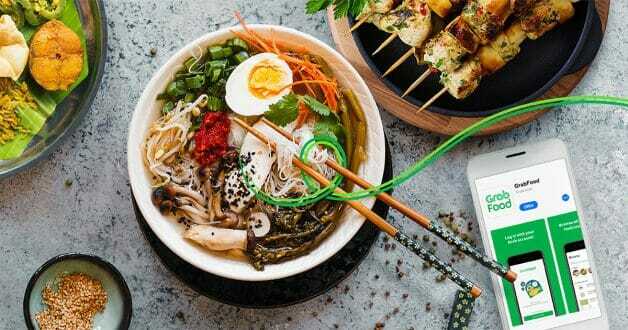 *YUMMY40 promo code entitles user to 40% off their meal (capped at $12) only for orders from merchants under the “Top Rated” category. 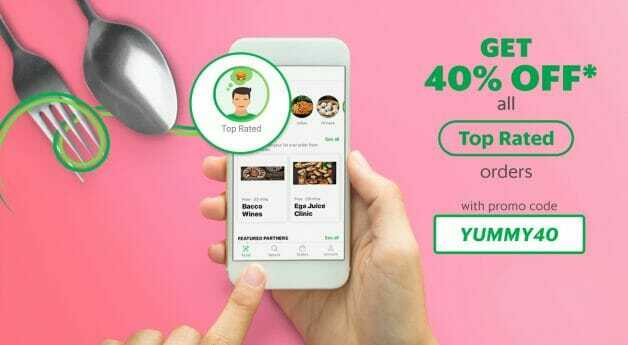 *YUMMY40 promo code is valid for all merchants except for GrabDurian and cannot be used in conjunction with any other promo codes or campaigns. *YUMMY40 promo code has limited redemptions available. A successful redemption is only made upon checkout. Any promo code applied without checkout does not guarantee a redemption in the future.